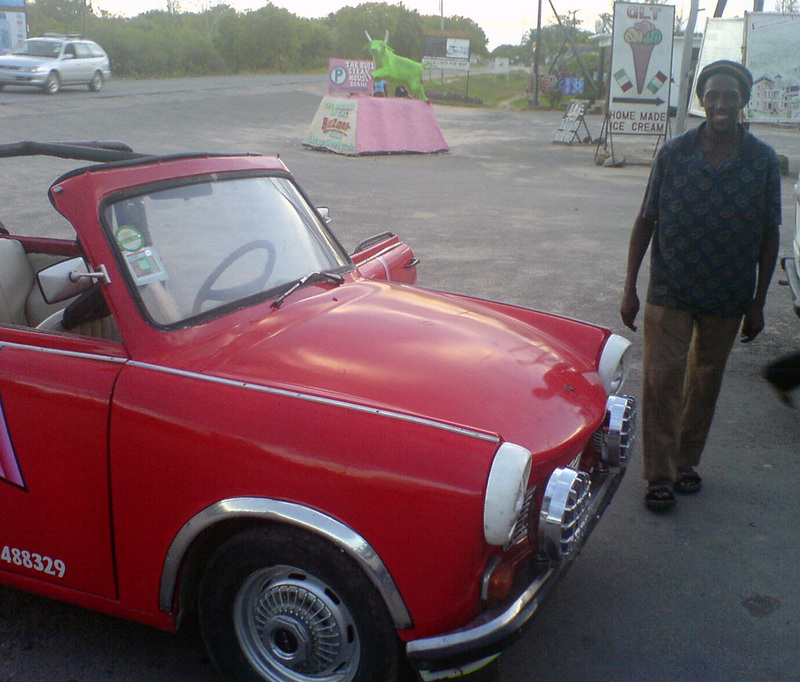 This Ferrari red Trabant has a happy second life at the coast in Mombasa. Peter is the proud driver/owner. He gets a lot of tourists among his customers. But the engine is not as healthy as Peter wishes it would be. Luckily, Peter found a new engine for his Trabant on the internet. He has only one problem: the Kenyan government is asking him more tax than the new engine will cost him. So Peter has to be patient.